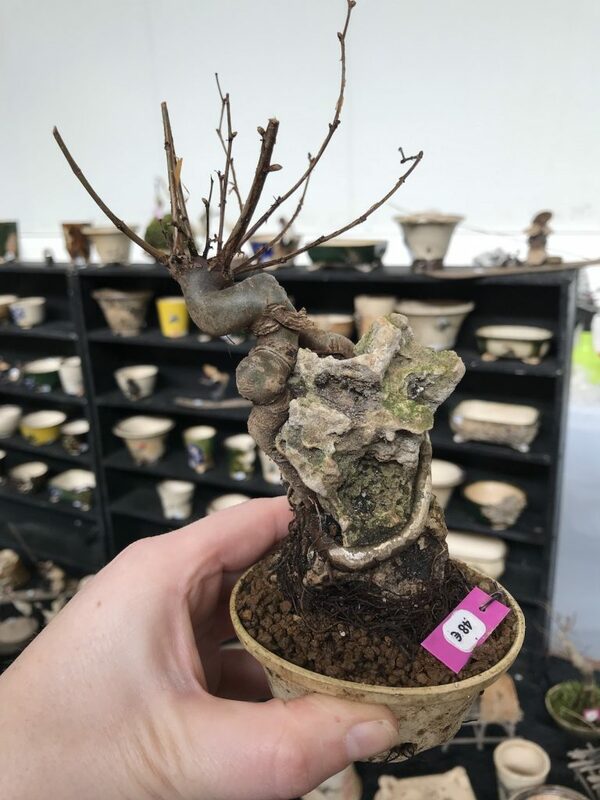 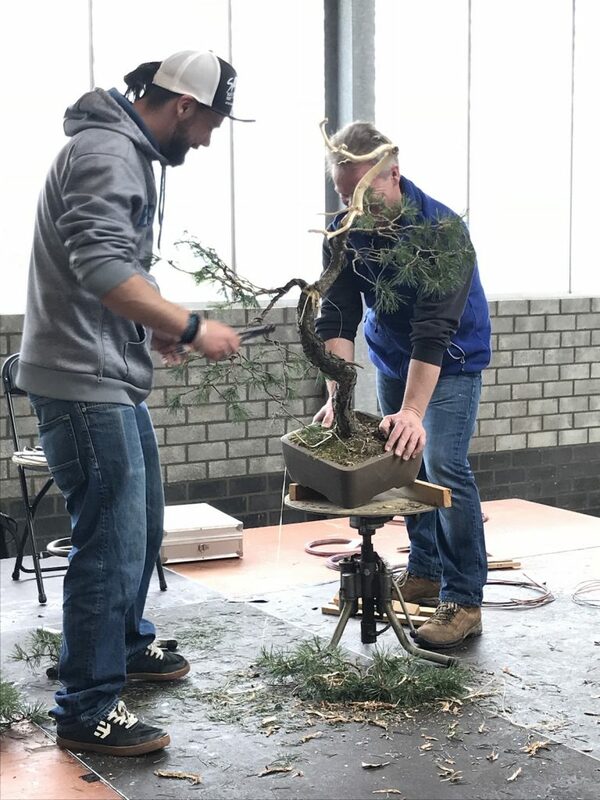 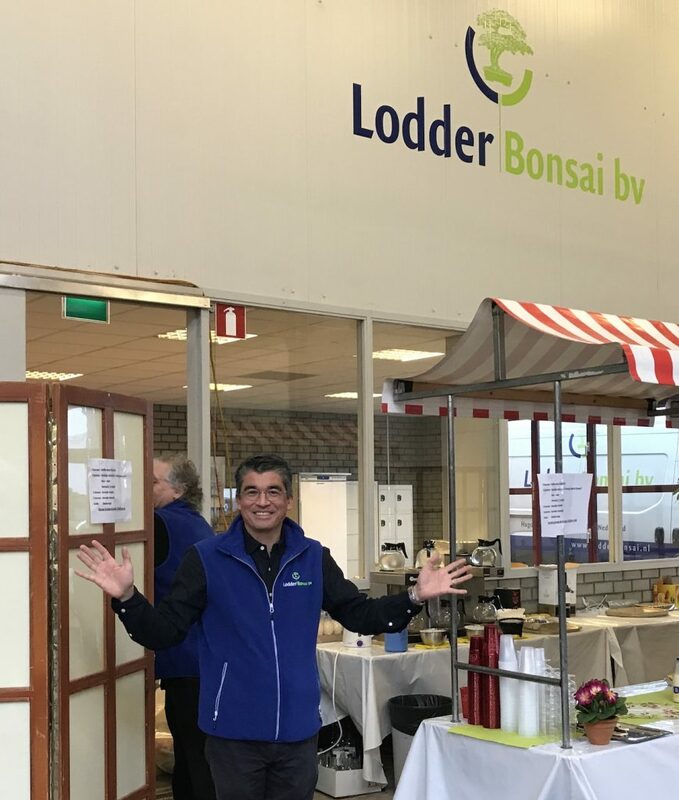 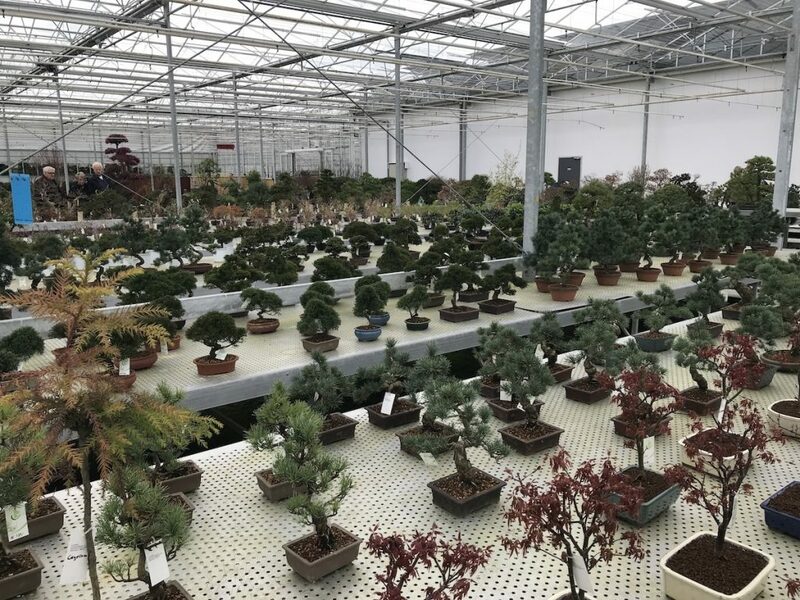 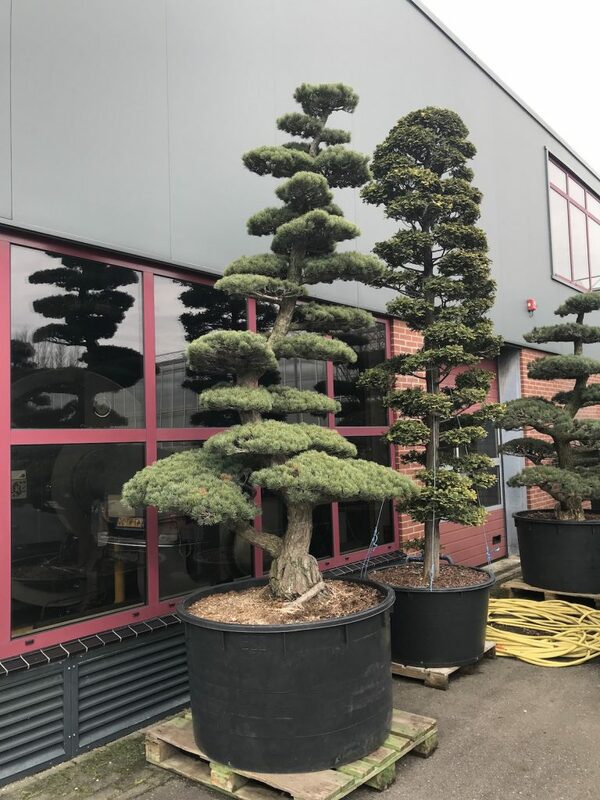 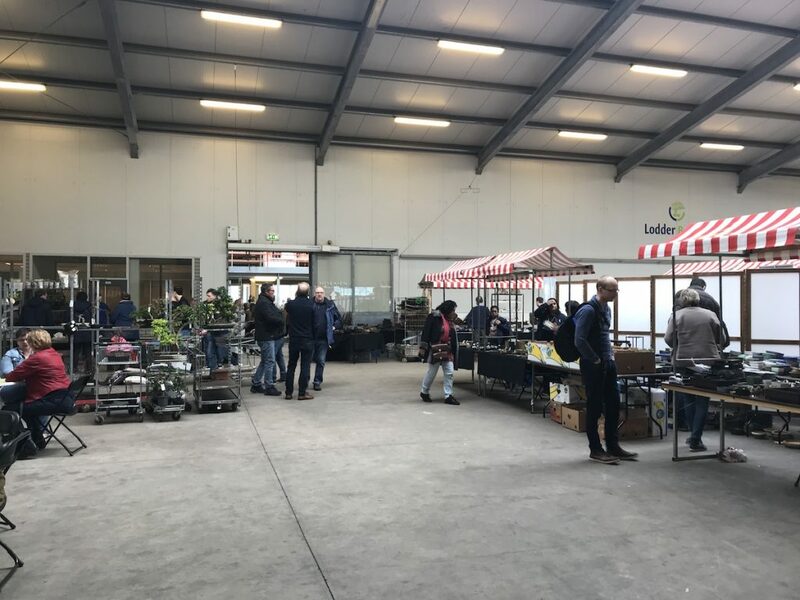 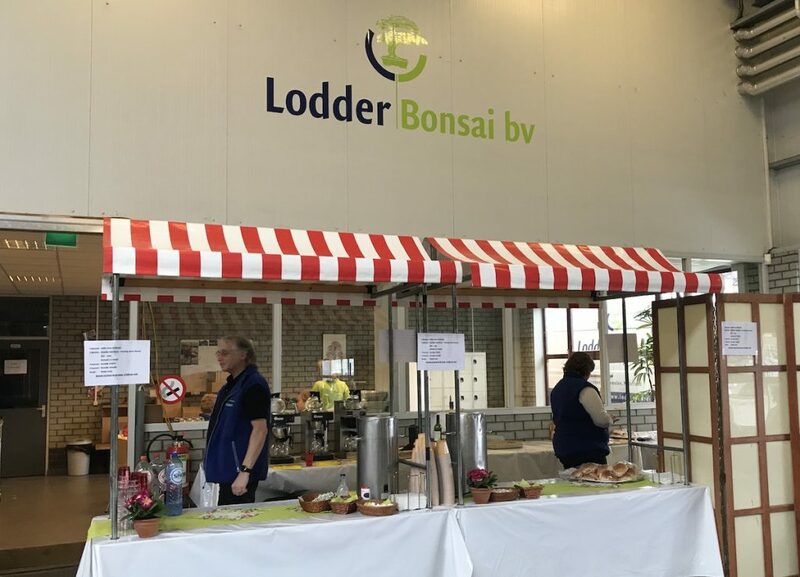 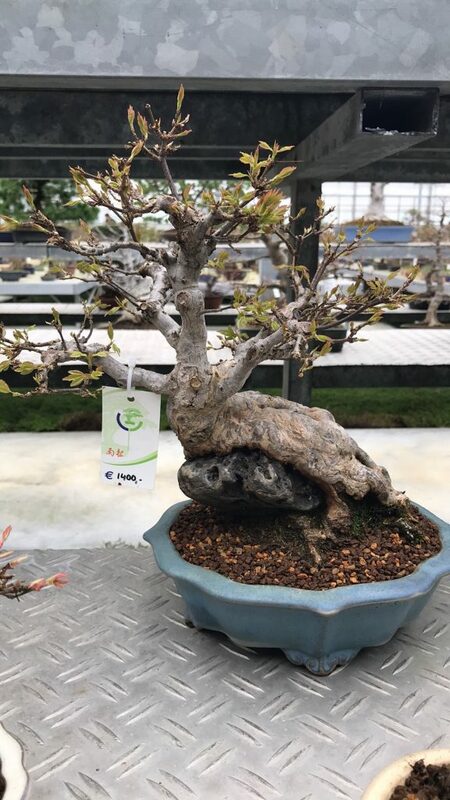 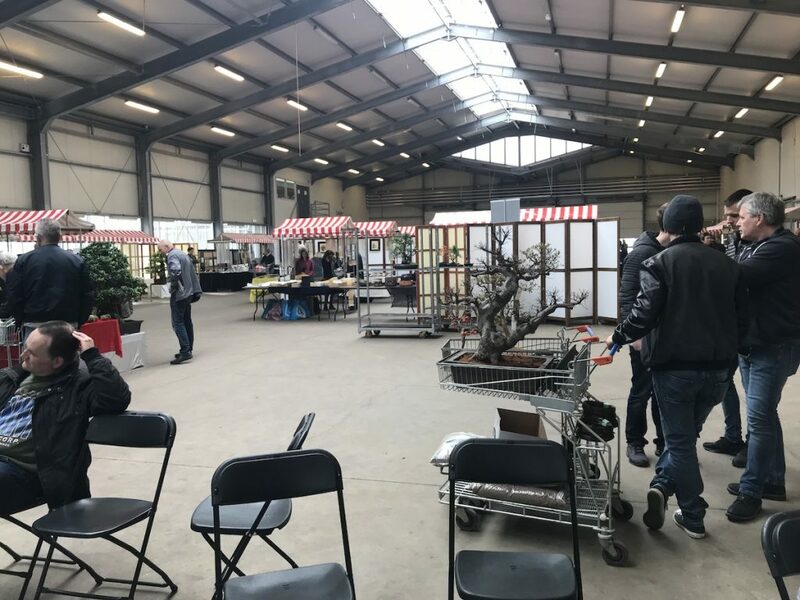 If you fancy seeing some fabulous bonsai all in one location as well as a diverse array of bonsai traders then why not go to the bonsai open weekend at Lodder Bonsai. 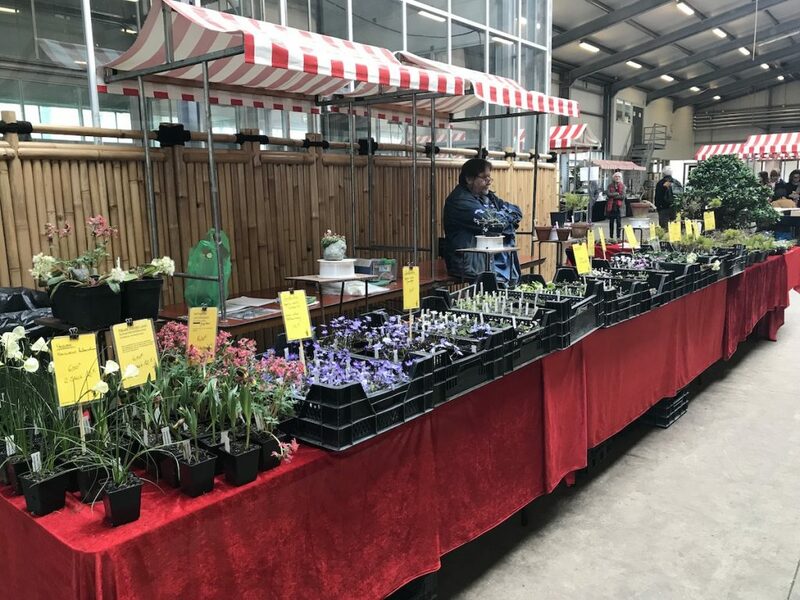 It is on this weekend on the 9th and 10th March 2019 and everyone is welcome to visit. 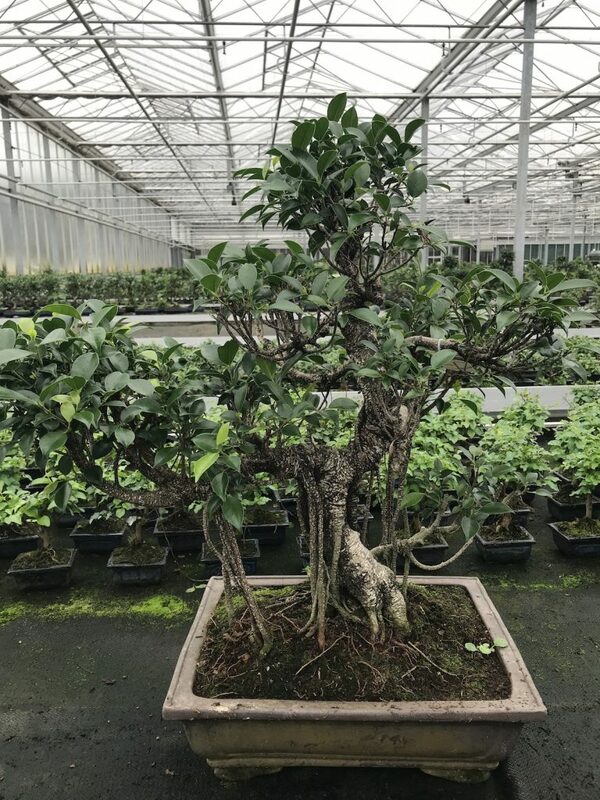 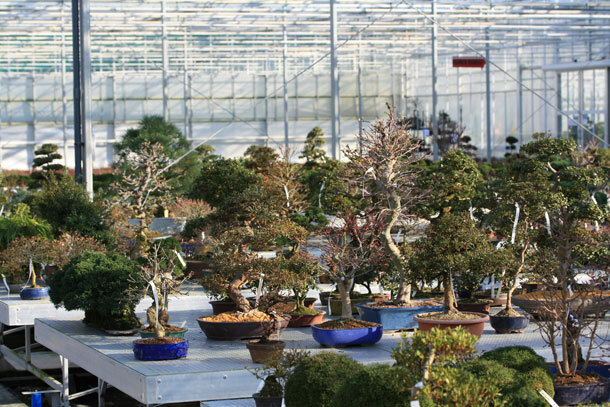 Lodder Bonsai is the specialist in the field of bonsai, Japanese garden trees and related supplies and accessories. 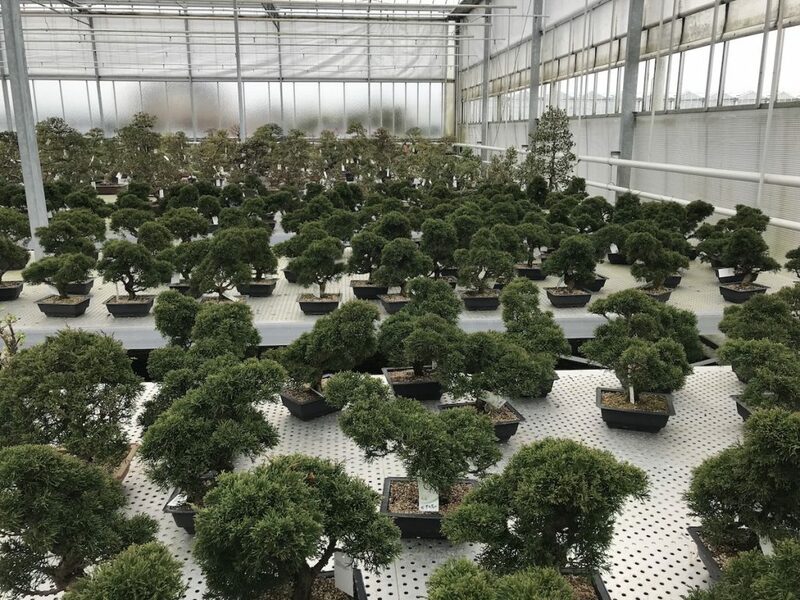 There range is unique in size, diversity and quality. 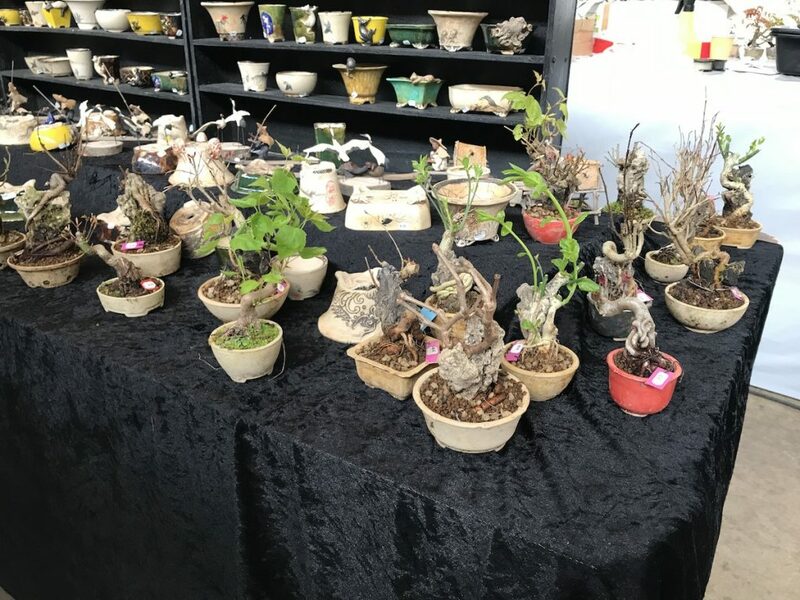 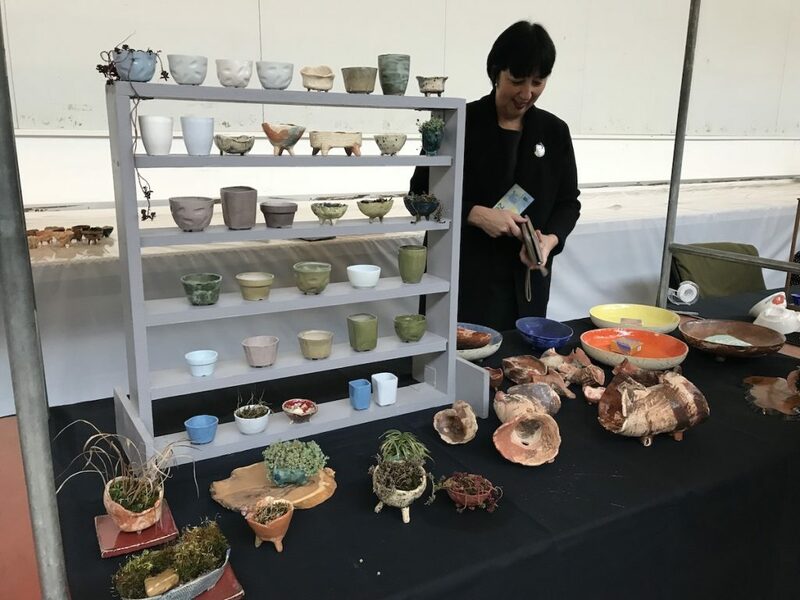 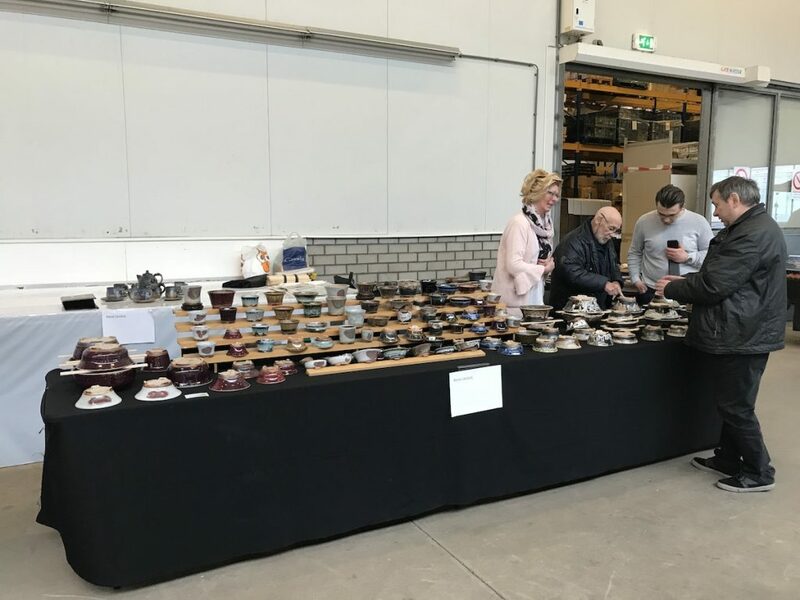 Below are a few images from the open weekend in 2018 and there will be lots of new trees and pots available this year. 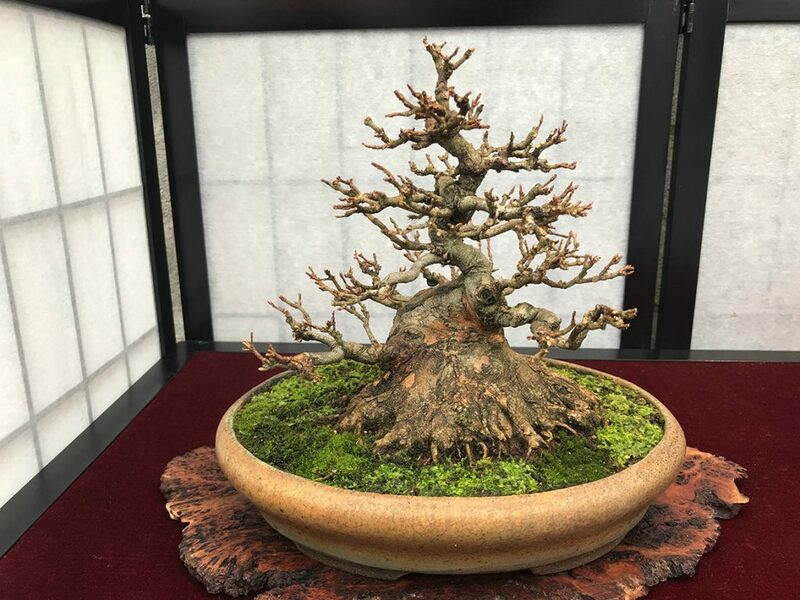 Posted March 4, 2019 by AW & filed under General Interest.